Standard heat shrink end caps are often used to seal cable ends of low voltage cable joints. However where cables are live (energised) heat shrink live pot end kits should be used. Each cable core is separately sealed using small cable caps and a screen bandage is applied to re-instate the earth fault protection. Finally, a thick wall outer heat shrink cable cap is applied marked with a live flash symbol. Kits are available for XLPE cables and PILC cables although any cable type can be catered for if cable specifications are provided. 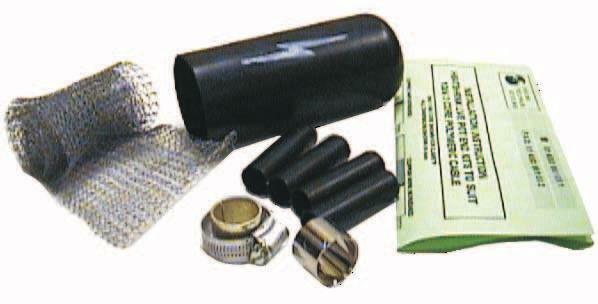 Heat shrink pot ends are available for EPR, XLPE and PILC paper insulated multicore cables. Service cable pot-ends to DNO specification are available to suit single and three phase CNE cable (4-35sqmm) and single and three phase PILC cable (16-35sqmm). The table shows common 4 Pot End kits, for 2 or 3 core kits the codes should be changed by substituting the figure 4 shown after the cable range to either 2 or 3. 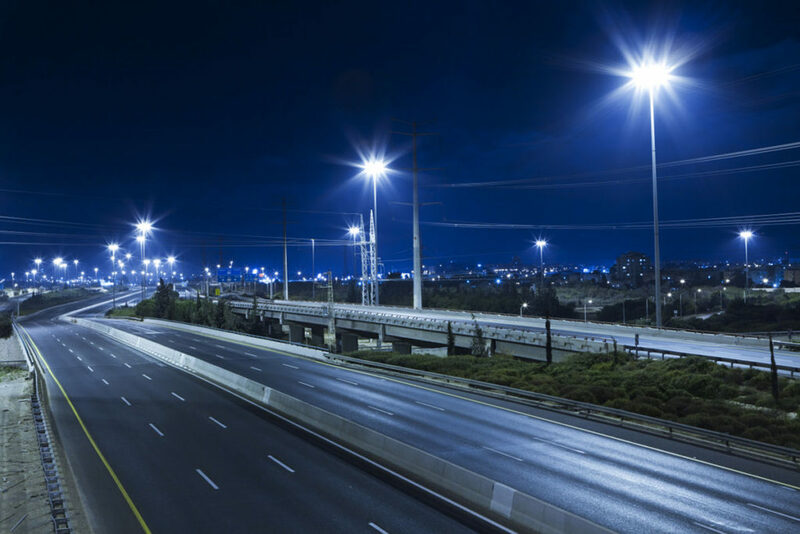 Traffic Master, the satellite-based tracking solutions provider for remote-based mobile assets, placed an order with Thorne & Derrick International following successful field testing and installation of samples by the team of engineers. The pot end joint kits will provide safe and effective cable abandonment for several thousand redundant 2 core low voltage XLPE SWA 16-35sqmm cables to BS5467 – this includes a mixture of armoured street lighting power and motorway communications cables. Both standard and customised heat shrink pot end joints are available to abandon redundant LV-HV cables.